We P.G. Drive are Manufacturers, Exporters & Leading Suppliers Of Hardened Ground Gears Located in Mumbai, India. 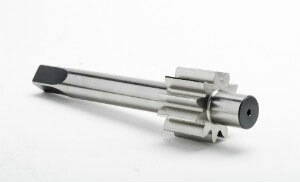 P G DRIVE is a leading Manufacturer & Exporter of Custom Cut and Ground Gears. The P G DRIVE is capable of manufacturing all types of gears cut or precision ground. With products including precision ground helical gears, spur, and gear sets, there isn't a project we can't handle. 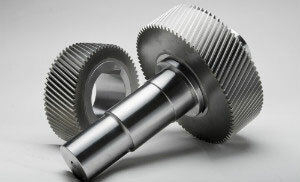 Whether we're manufacturing your gear complete from start to finish or working from your blanks, our wide range of precision gear manufacturing capabilities and services deliver quality gears to meet almost any application. 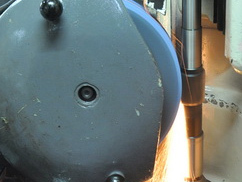 Hardened Ground Gears are an important for their efficiency and high load capacities. The materials used for manufacturing Hardened Ground Gears are - case carburizing steels, alloy steels and stainless steels etc. 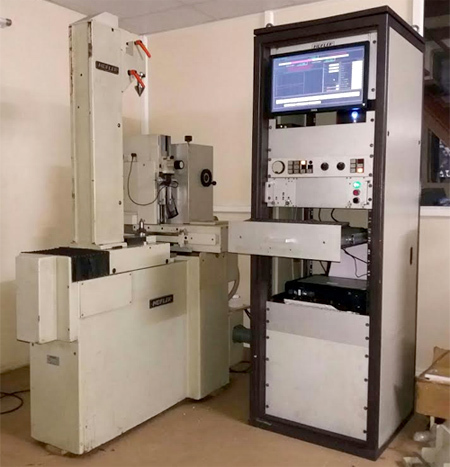 We provide gear inspection services for SPUR & HELICAL Gears on our HOFLER EFRS 631 Gear lead and profile Measuring Machine. Our gear inspection machines can handle gears upto 630mm diameter. Customer can avail this quick service for single or batch gears to be tested for gear lead and Profile checking. You get the complete inspection chart along with each inspected gear. A computerized analysis is performed of the inspection and the results are generated as per DIN standards.